ISCA 2014 program website is live. The workshops and tutorials are live. The registration website is live. The conference hotel reservation website is live. ISCA 2014 is now accepting travel grant applications. The conference venue and local information website is live. The 41st International Symposium on Computer Architecture (ISCA) is the premier forum for new ideas and experimental results in computer architecture. 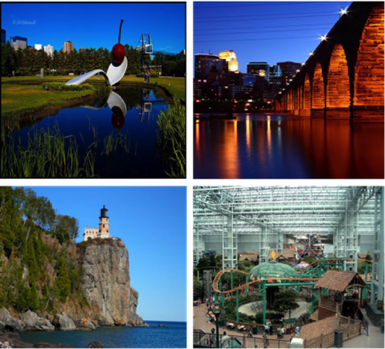 ISCA 2014 will be held in Minneapolis, Minnesota during June 14-18, 2014.